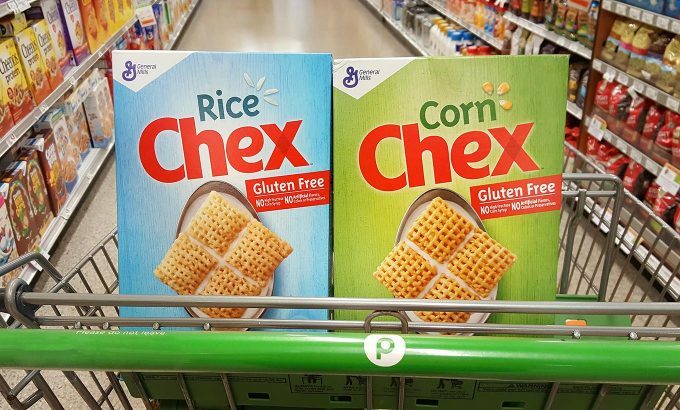 This is a sponsored conversation written by me on behalf of Chex®. The opinions and text are all mine. 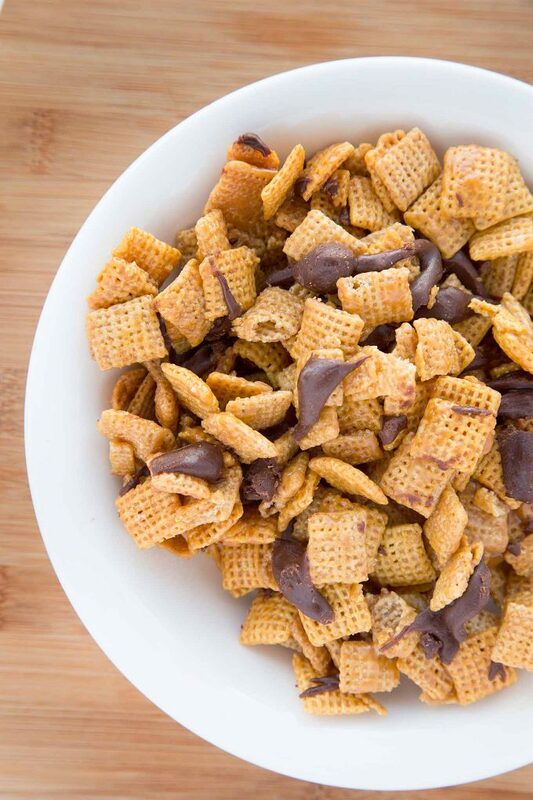 Make your holiday season “Merry” with Chex Party Mix recipes! 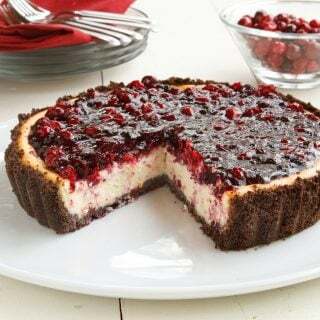 Be the perfect host this holiday season with these easy to make, oh so delicious recipes. This delightful snack mix will be welcome at any gathering (even a gathering of one). 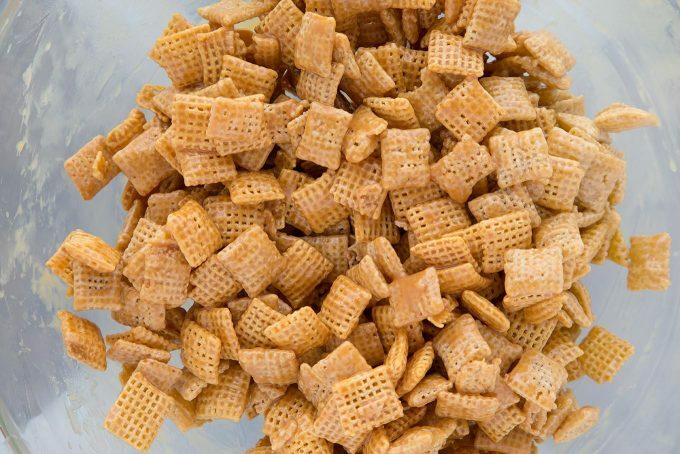 They’re great for tailgating too, at home or at the stadium, take some Chex party mixes with you! Living in Florida has been like living in paradise for me, and my favorite store to shop at is Publix. They’ve got them everywhere, their stores are clean, bright and full of friendly helpful people! And I love their BOGO’s! Publix has everything I need for my culinary adventures and a lot of times it’s on sale. After a quick trip to my local Publix, I was ready to start creating some deliciousness! 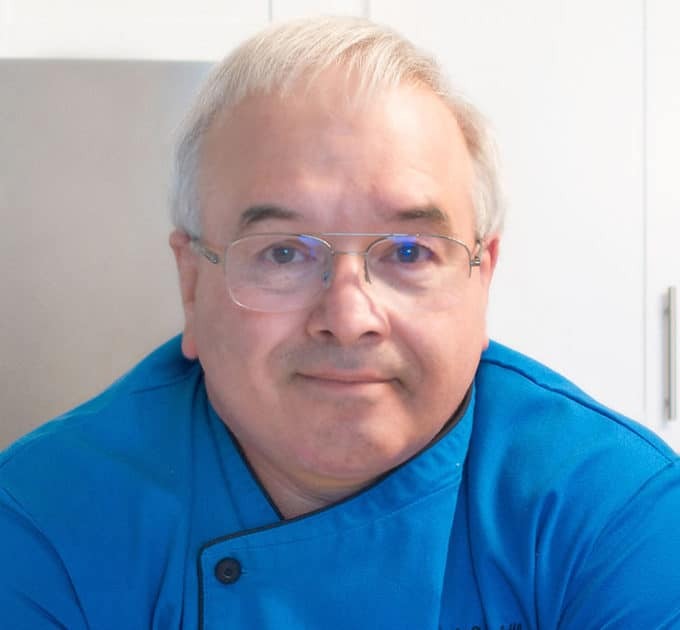 Let’s start by gathering our ingredients (aka mise en place). 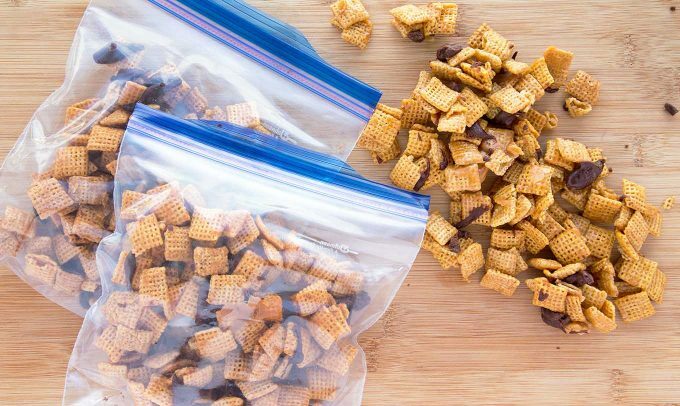 Making Chex Party Mix recipes couldn’t be easier. 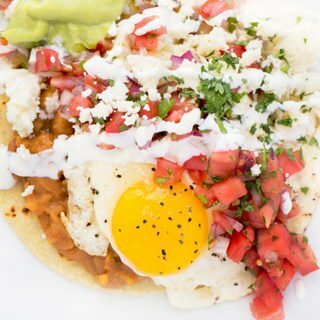 You only need a few ingredients, you can use your microwave and there’s practically no cleanup! If that’s not a recipe for a happy cook and happy guests I don’t know what is. Chex Cereals have a lot of delicious recipes on their site, but I decided to go with the Chocolate Caramel Drizzles. Mostly because it had the words chocolate and caramel in the same sentence. I did save two others for another day, Muddy Buddies Chex Mix made with chocolate and peanut butter and Sugar Cookie Chex Mix made with vanilla baking chips. 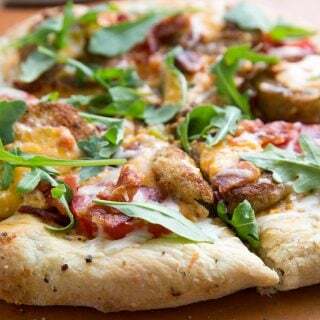 It is hard to decide with all the delicious options, but the good news is you can always make more! I started out by adding my melted caramel mixture to the cereal in a microwavable bowl. Then it was in the microwave to brown and onto a cookie sheet to cool. After melting the chocolate chips, I drizzled the chocolate onto the mixture….. creating ooey gooey deliciousness! You might want to make your drizzles finer so they cover more of the party mix, but I don’t want to be teased by chocolate so I left larger chocolate offerings on my party mix…..sigh. I have to tell you it was all I could do not to finish my bowl of Chex Caramel Chocolate Drizzles before I took a few pictures for this blog post. 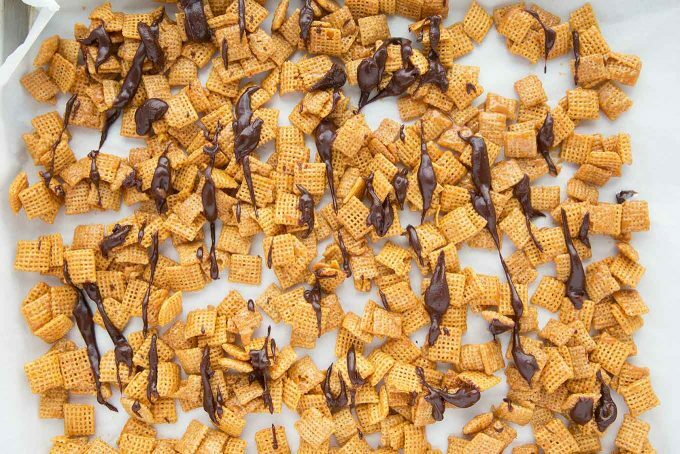 This easy candy snack, made with caramel, chocolate and Chex cereal is outstanding! But don’t just keep the deliciousness to yourself. 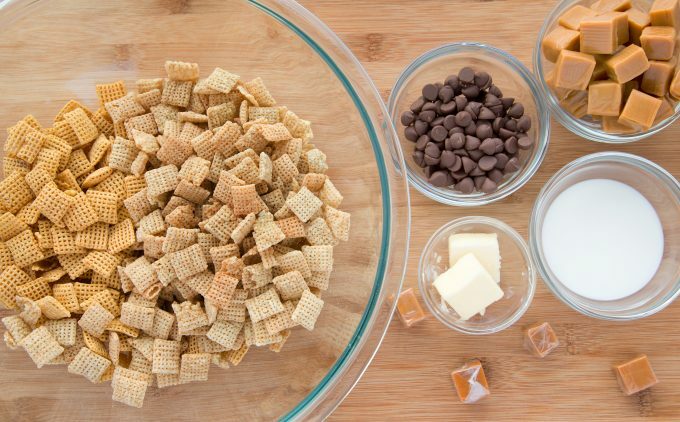 Chex® Party Mix recipes are made to be shared and here are a few of my favorites ideas for sharing. 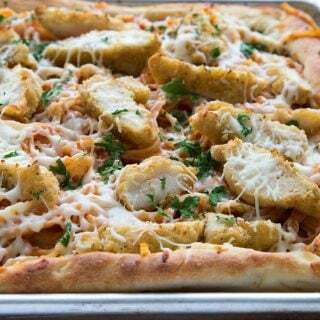 Use as quick & easy party planning recipes or have-on-hand for surprise guests. Make a reindeer food bar – make Muddy Buddies and have bowls of candies, chocolate chips & other extra mix-ins to customize their treats. 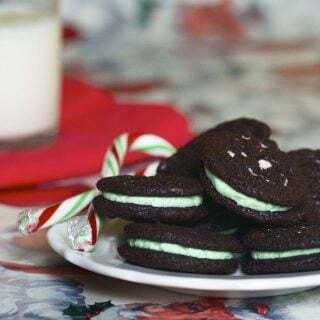 Make it & take it – baggies for road trips, snacks to take when cutting down the Christmas tree, special school party treats or just to have as snacks for those hungry moments. 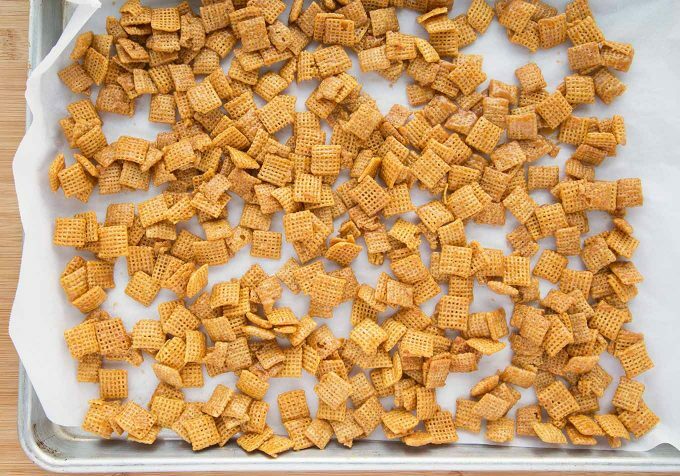 Give a gift – make big batches of Chex Party Mix to package up and give – to the mailman, trash collectors, neighbors, stocking stuffers, Secret Santa and last minute thank you gifts. Cookie exchanges – for a different twist on your cookie exchange contribution, try Chex Party Mix! Don’t forget to leave some out for Santa too! In medium microwavable bowl, microwave caramels, butter and milk uncovered on High 2 to 3 minutes, stirring after each minute, until caramels are melted and mixture is smooth. Pour over cereals; gently stir until evenly coated. In small microwavable bowl, microwave chocolate chips uncovered on High about 1 minute or until chocolate can be stirred smooth. Drizzle over snack. Refrigerate until set. Store in airtight container. 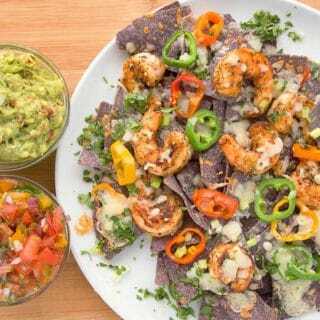 I love this recipe and since Chex is gluten-free ‘I’m in’! Thanks Toni, I do love that it’s GF as well!